All materials published on this website and all other websites which are part of the company known as Sky Travel Store Limited (including, but not limited to news articles, photographs, images, illustrations, audio clips, and video clips, also known as the “Content”) are protected by UK and international copyright law and may not be reproduced, distributed, transmitted, displayed, published, or broadcast without the prior written permission of Sky Travel Store Limited and or, in the case of third party materials, the owner of that content, except as described below. 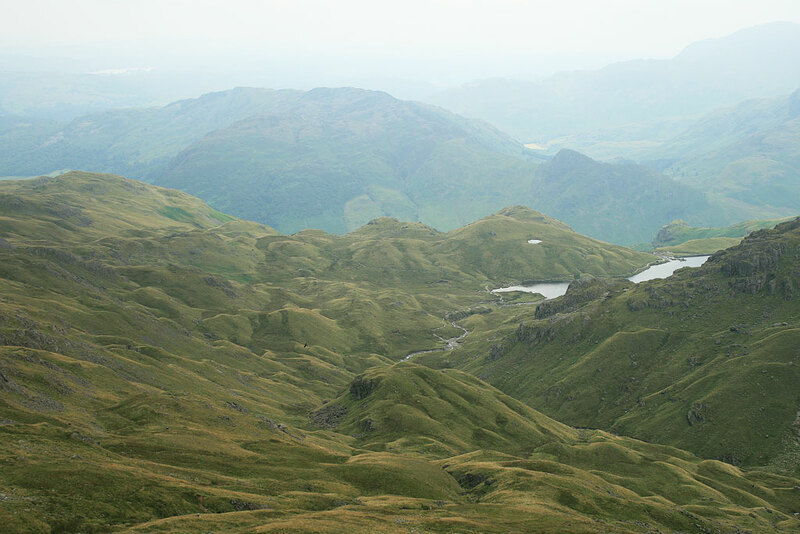 (iii) include in the article a hypertext link back to the Lake District Walks Website. Second, you may create Web links from your Website to any URL on Lake District Walks.net, including articles. Third, you may download material from Lake District Walks on the Web (one machine readable copy and one print copy per page) for your personal, noncommercial use only.